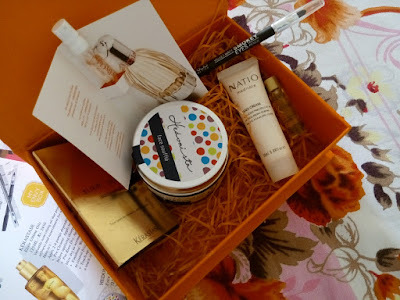 This June, beauty goes “around the world” with My Envy Box and comes around in a lovely orange color box filled with products that are sure to delight you. 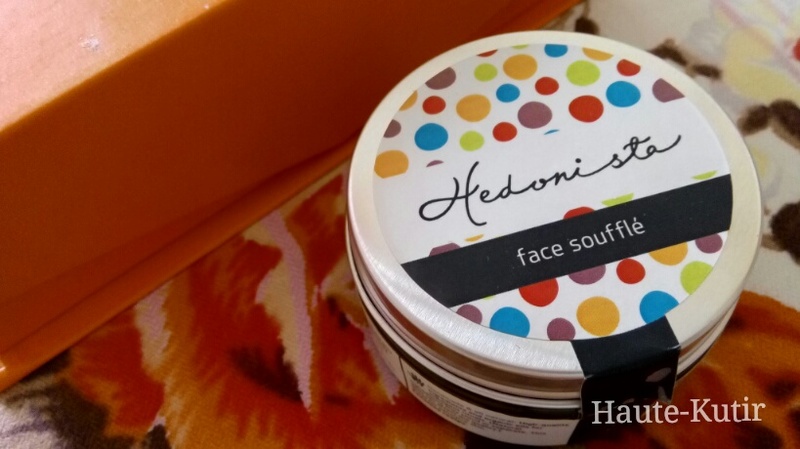 Hedonista Face souffle- It came in full size and it is a 115GR worth Rs 1650. This is a handmade and natural face mask made with Chocolate and Rhassoul clay with aims to cleans and nourish your skin. I am gonna try it soon and keep you posted. See by Chloe – It is a floral, sparkling and sensual fragrance that came in an ampule of 12 ml. I loved the smell and will definitely consider buying the full size which comes at Rs 4875 for 50ml. Natio Mediate- Wouldn’t your heart go merry go around when you read “Yoga scent pink lotus attar” hand cream? Well, mine did. It came in a tube of 20ml and is quite handy for my bag. I am just bowled over by the pleasant aroma of this lush cream and cannot wait to try it more and share my review on the blog. Natio is an Australian brand and more details will come soon. Haute Kutir Verdict: Like I said earlier, am not a big fan of beauty bags in India given the price and proposition. However, the June Envy box bowled me over. I so much loved the kinds of brands it covered and the sizes it sent. 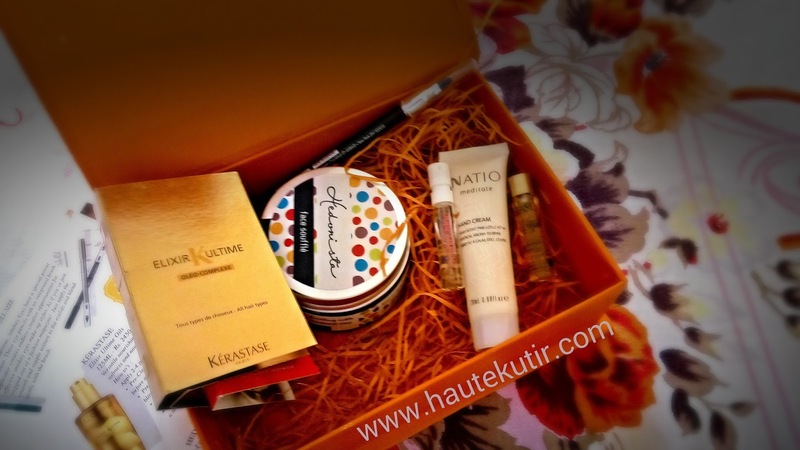 The best part is, this box has not just one but 2 full-size premium products. Unlike other beauty boxes, Team Envy has not sent any drugstore brand and kept their theme “around the world” real and intact too. I must also applaud their quick customer service wherein Justin from Team was quick to note my query and handle them absolutely in “fuss free” and customer friendly manner. Kudos! My Envy Box is a monthly subscription box and comes with monthly, quarterly, half yearly and annual subscription options. If you go for any subscription equal to quarterly or above option, you may avail interesting discounts on subscription fee and also on full-size products purchased from their website. So what are you waiting for? 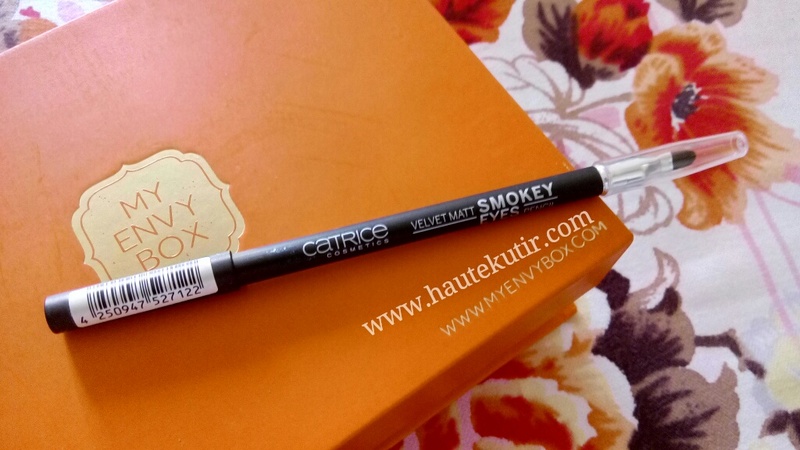 If you love beauty, luxury, and lifestyle, go ahead and book yourself My Envy Box. 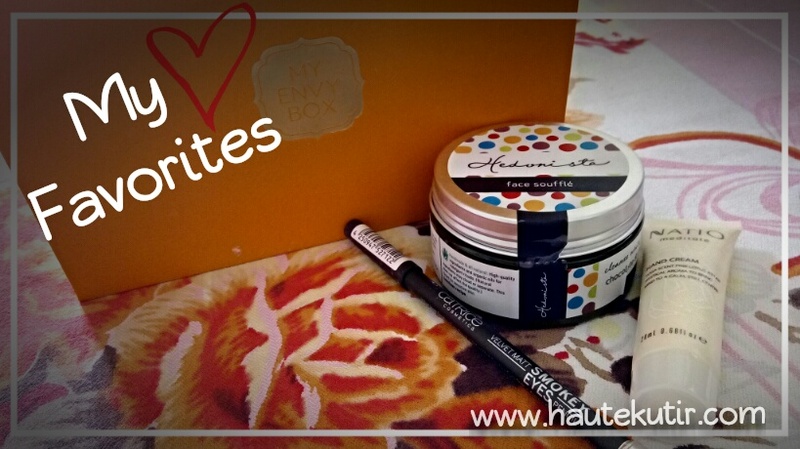 Why should you subscribe to My Envy Box? How to order: Visit their website http://www.myenvybox.com/ and surf for the product[s] you like. You can directly order from there. My last box review has won me a lot of love and inquiries from readers alike. Thank you for your love and appreciation. 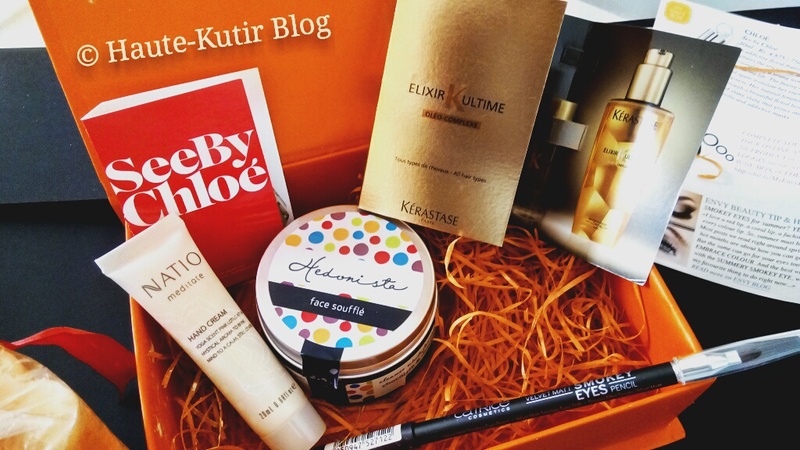 The review of My Envy Box April 2015 edition was among the top popular blogs in the month of May and Early June too. Inspired by your appreciation, we have got you an amazing discount. So what are you waiting for, use the coupon code for the new box and complete your beauty world tour at the comfort of your home?